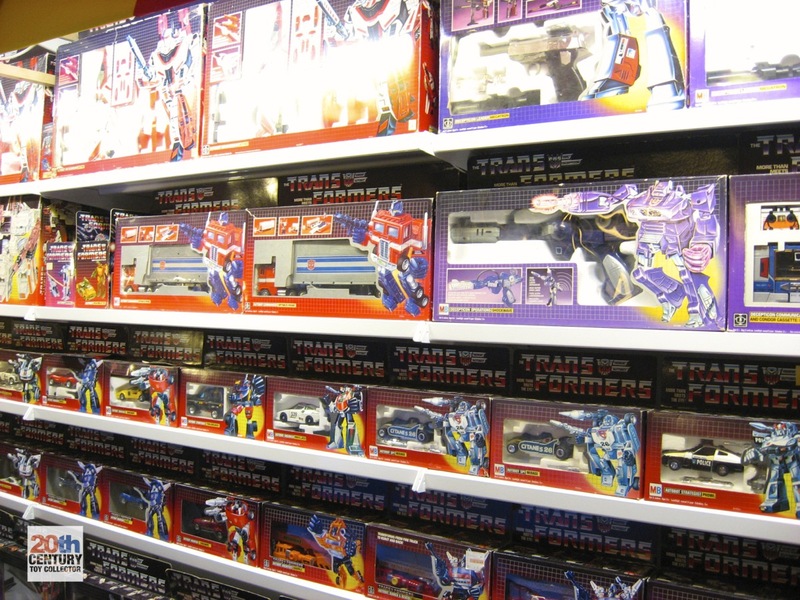 Check out This Transformer’s Collection….Absolutely Amazing!! As we prepare for our first Collectors Showcase presentation (it is coming, I promise) I wanted to take a moment and show off this collection. 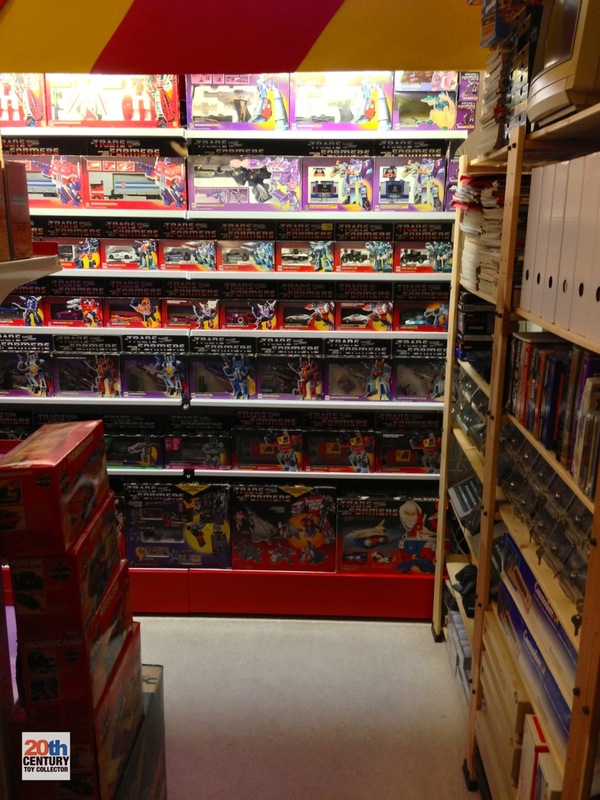 This has to be the most spectacular boxed Transformers’s collection I have ever seen. 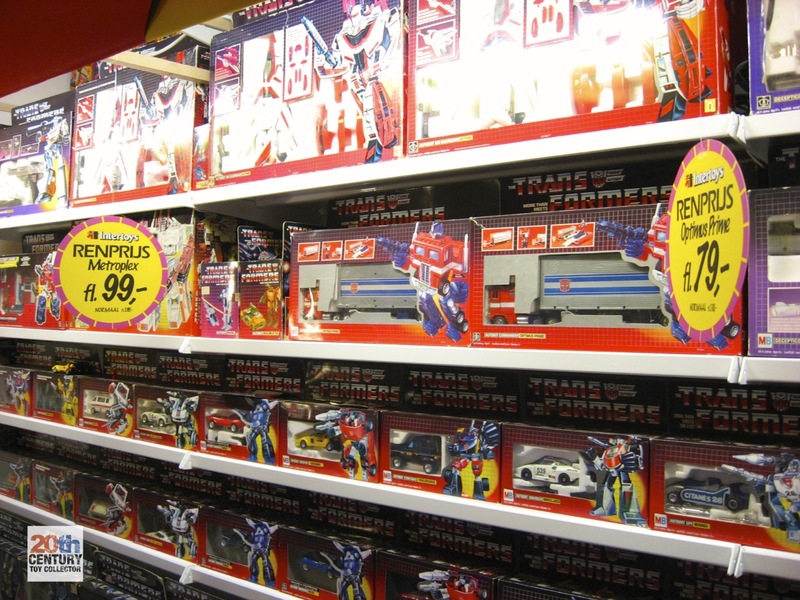 Check out these beautiful boxed bots and start to drool. 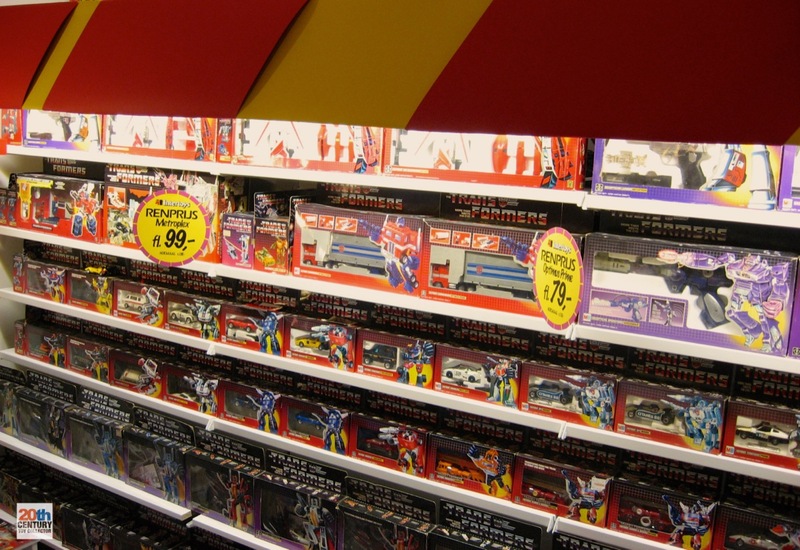 This collection is owned by 20th Century Toy Collector and you can find his page here! This whole set up brings a tear to my eye. 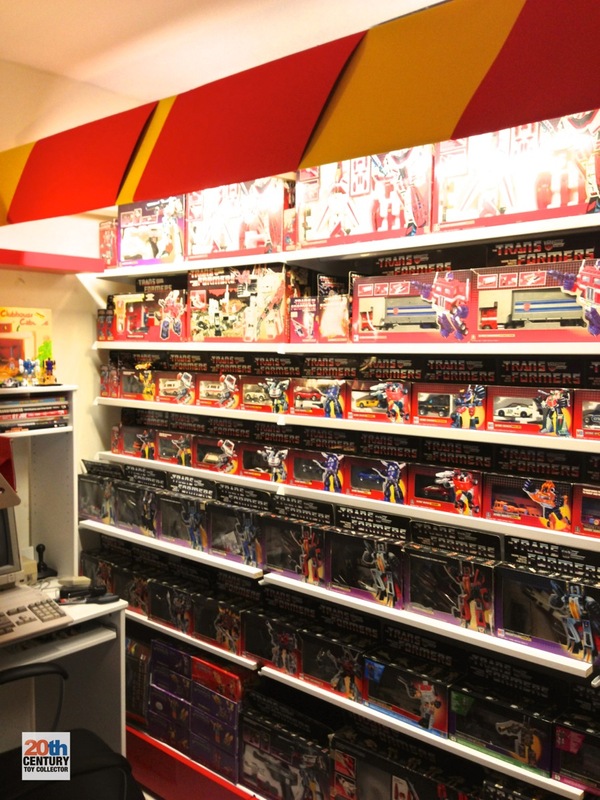 Not only did he build an amazing collection he transformed it into a personal toy store. How frigging cool is that? This idea is officially stolen as one day I will turn my collection into a personal KB Toys. Now if you excuse me I must get to planning this event……now where is that ruler…..